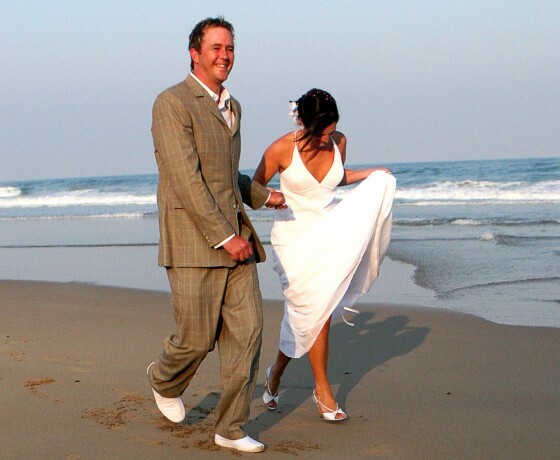 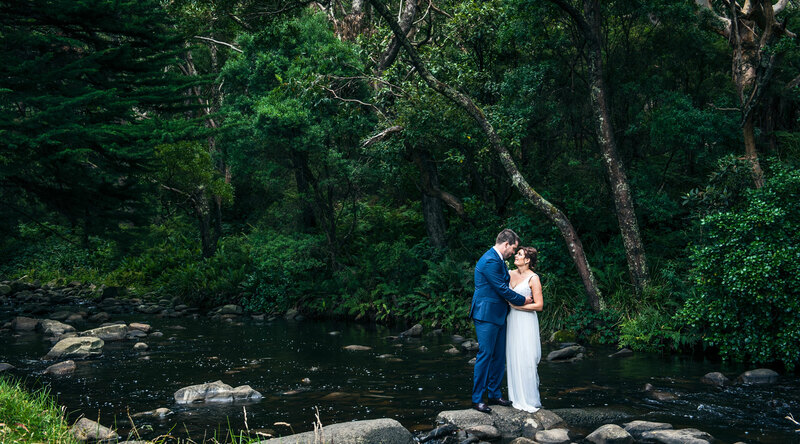 THE MOST MAGICAL BUSH, RIVER OR BEACH SETTING FOR YOUR SPECIAL DAY. 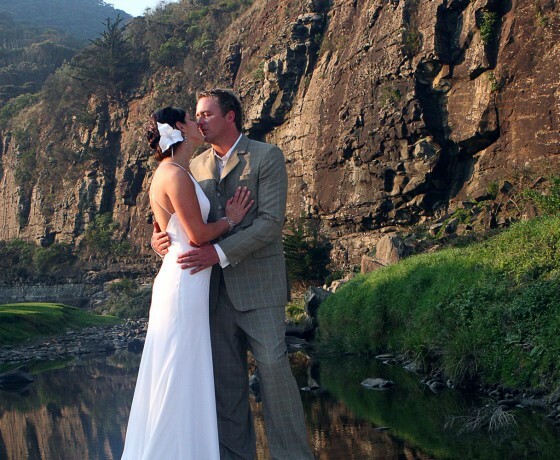 Cumberland River Weddings can offer you a private and magical setting for your special day. 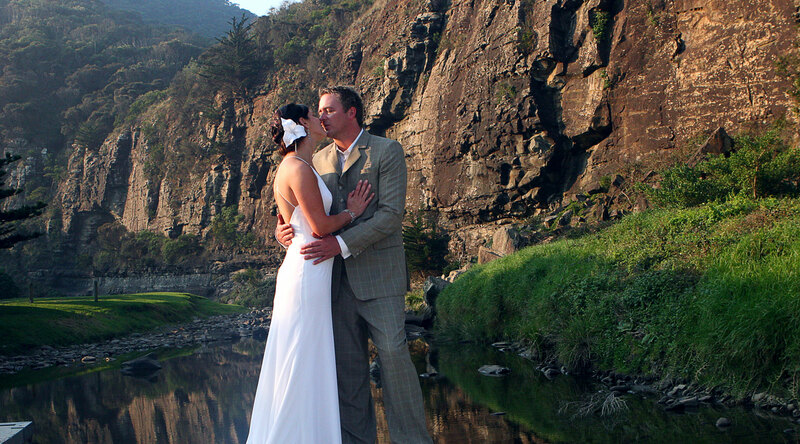 Its tranquil river flowing by a unique rock formation is nothing short of spectacular. 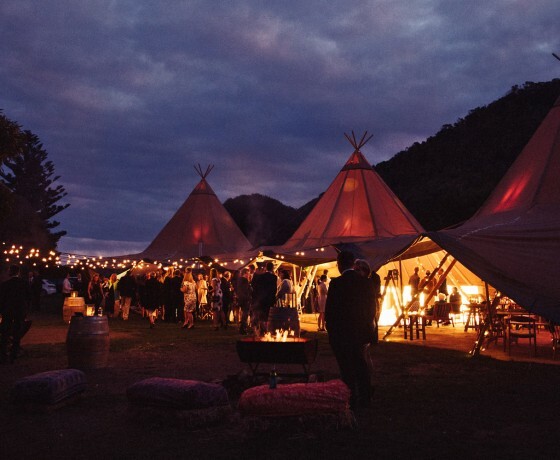 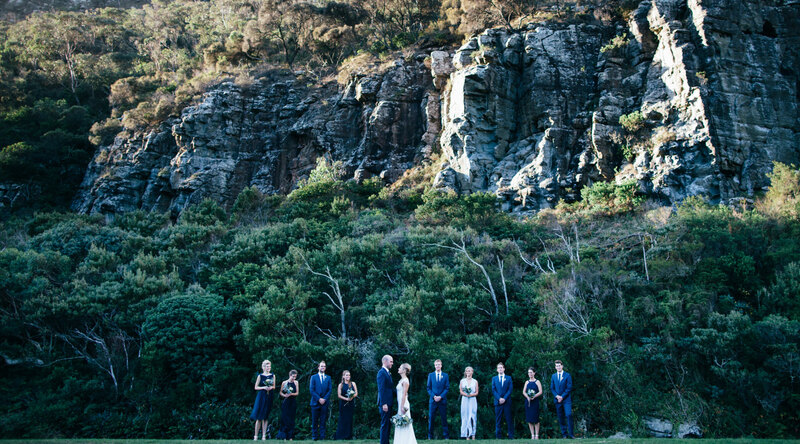 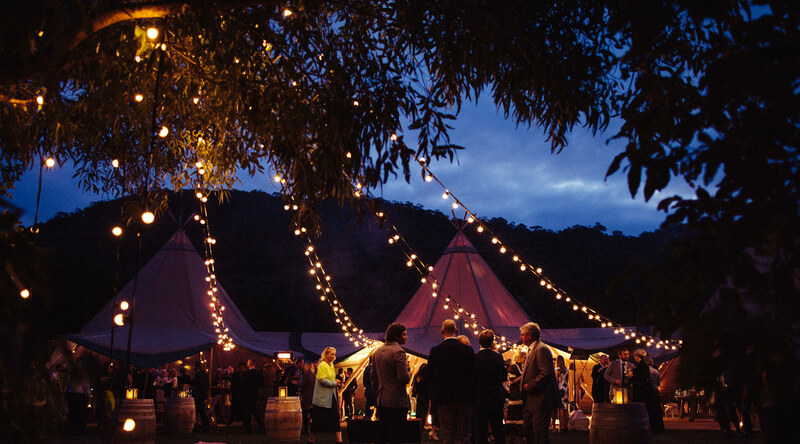 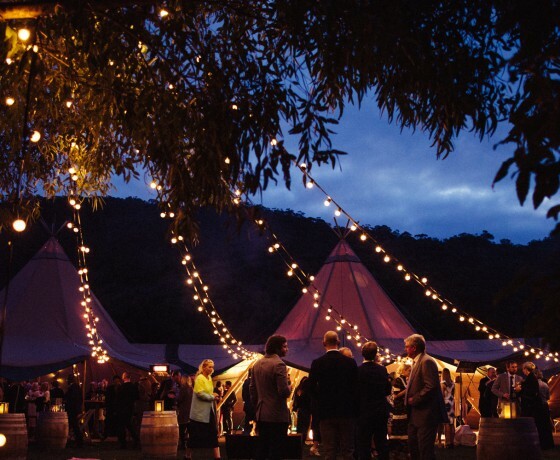 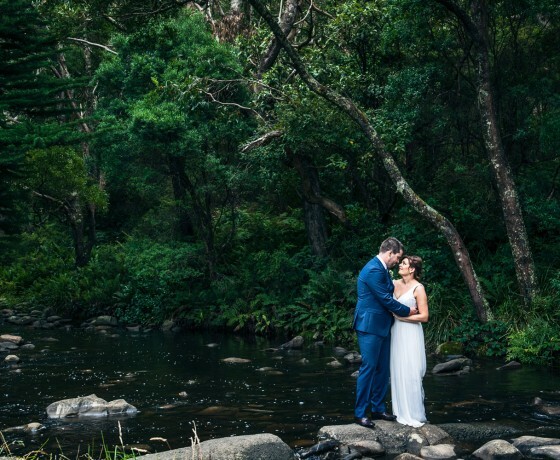 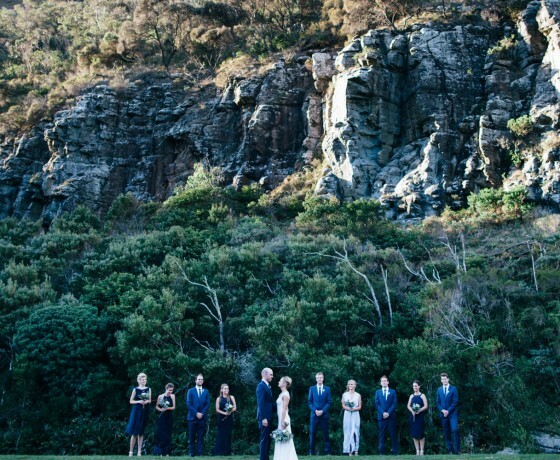 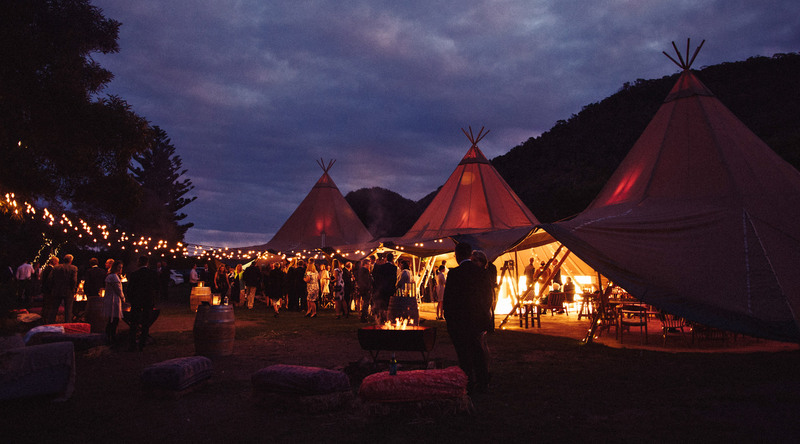 Add to this a beautiful sandy beach and the very best in Australian bush and wildlife at your fingertips, you can see how easy it would be to create the perfect atmosphere for your dream wedding. 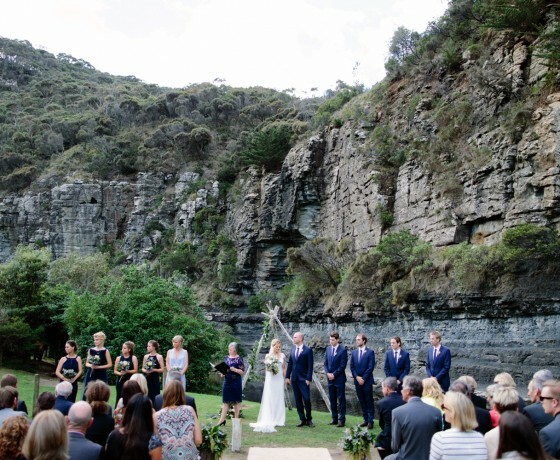 Cumberland River Holiday Park is situated right on the Great Ocean Road at Cumberland River, 7kms South West of Lorne. 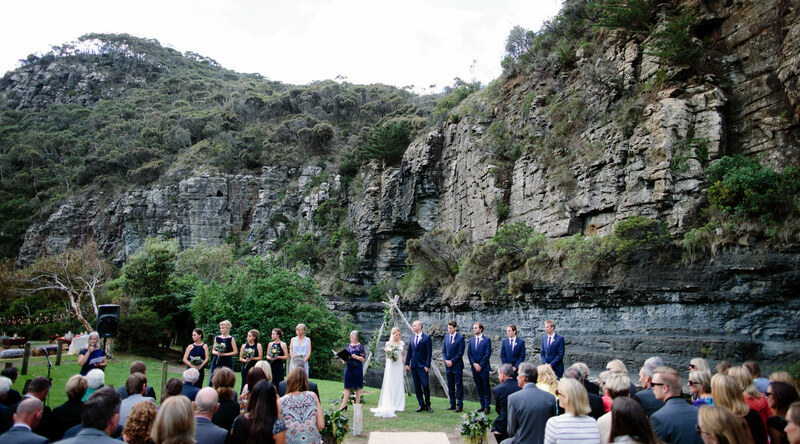 The Park is nestled in a lush green valley between cliffs and rolling mountains, bordered by the Cumberland River, where it flows through rock pools and sandy sections into the Southern Ocean. 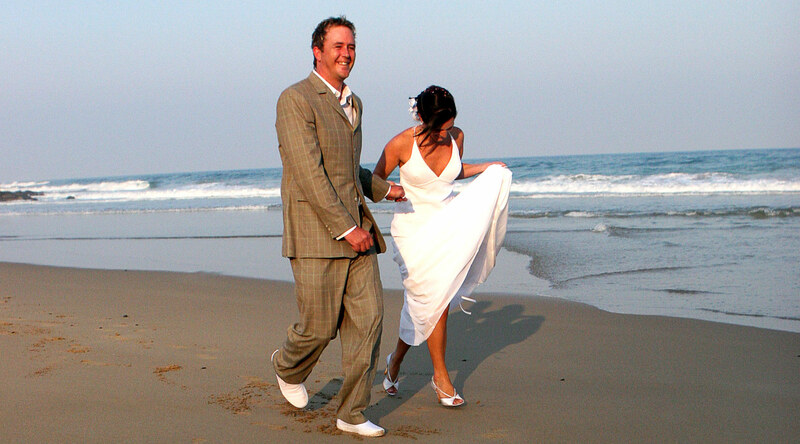 THE MOST PERFECT LOCATION FOR YOUR WEDDING CELEBRATIONS.